Last week I wrote about an artist who used minimal lyrics to convey monumental feelings. 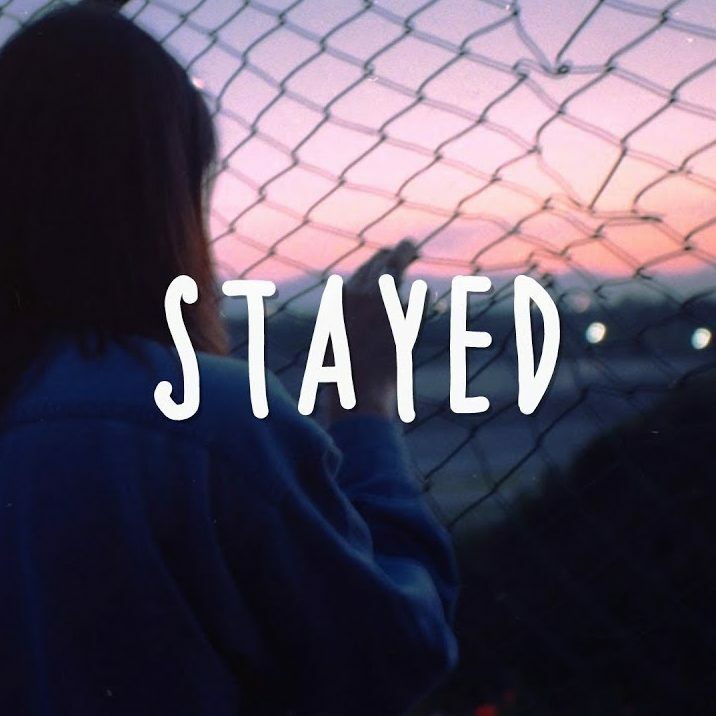 “Stayed” is another song that expresses depth of feeling with concise lyrics, ultimately allowing the listener to inject their own meaning into the experience. In this case, the experience is isolation; something that can be comforting, but can also have negative connotations in different situations. Neo-soul singer Noah Slee’s song “Stayed” is a soft concise reflection on what it means to alone, and the effects that that can have on one’s psyche. Someone who struggles with depression and anxiety like me can attest to the fact that isolation is something often desired and needed, but also something that often can worsen a bout of depression. The video and the song grapple with the problematic nature of isolation and loneliness. It is needed, but when it is desired, how often are we really fulfilled? The song expresses the anxieties of feeling alone even when in the presence of others. The lyrics provoke the listener to contemplate the meaning of loneliness with the seemingly arcane lyrics. Why do you feel that I fill in a path of glass? The music video for “Stayed” shows a visual of this interpretation of this type of loneliness. As we follow Slee through Berlin, he is having a somewhat hazy come-down from a night of partying. There is a certain type of sadness that comes from nights like these; a particular type of loneliness. The video evokes the sense of isolation even when in the presence of others, but more importantly it brings to the forefront the inner introspection that the experience entails. In conjunction with the soft minimalist chords, the lyrics are fully expressed through every aspect of the track. 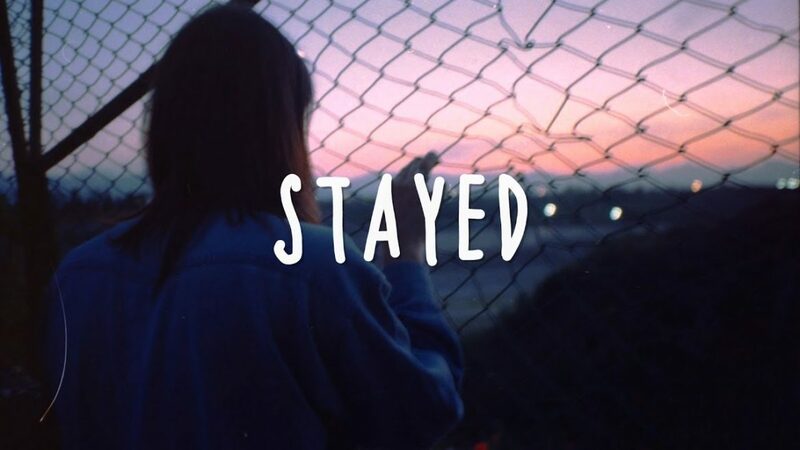 Concise and elusive, with a sonic soundscape that makes it easy to inject one’s own interpretation and feelings, “Stayed,” is a track that will certainly stay with you. Gabriela’s passion for writing comes from her background in English and a master’s in American Studies. She keeps her passion alive with her music blog, where her predilection for music and pop culture is apparent.